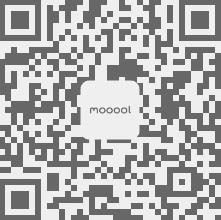 Mooool is a fully open design media platform. Currently, we are recruiting excellent design companies around the world. If you have a good design, welcome to join us. 1. Basic introduction to the company, including company LOGO, team photo or working environment photo. 2. documents of the project: including project description (English and Chinese words, text format), design drawings (mostly flat, vertical, and design), project photos (above 1800 pixels, JPG format). 3. Other file: PDF or video.